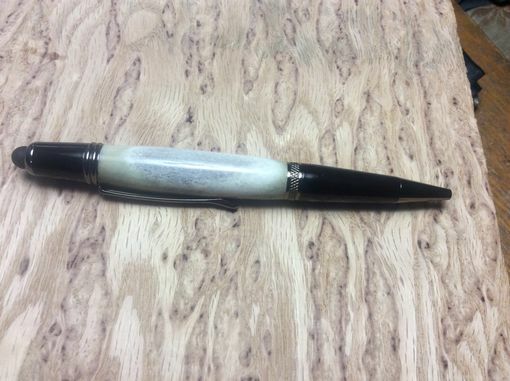 Our Gun Metal and Deer Antler stylus ballpoint twist pen is a nice unique piece of functioning art. 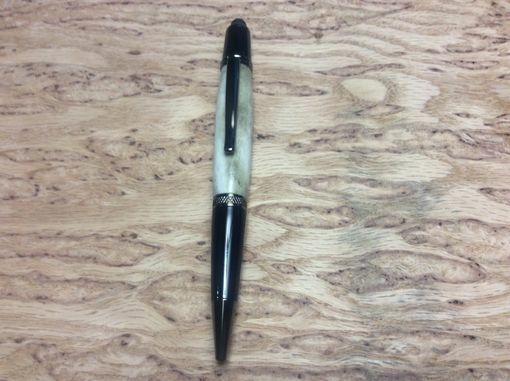 As is all of our pens and many other items the antler is first stabilized which really adds to the rigidity and final finish. 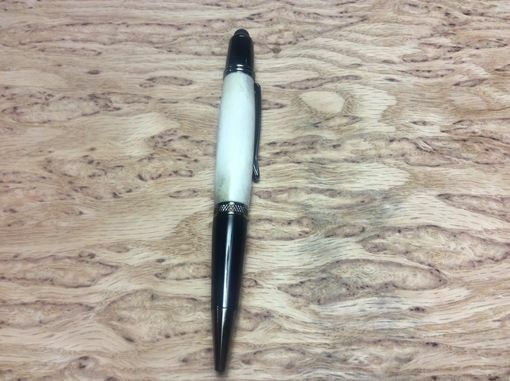 It is then turned, sanded to 12,000 grit, buffed with a special compound, and topped with a hard durable shellac wax. 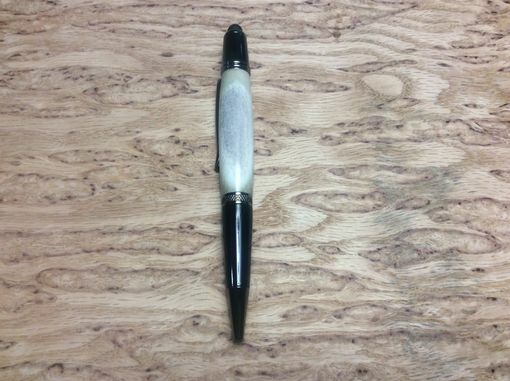 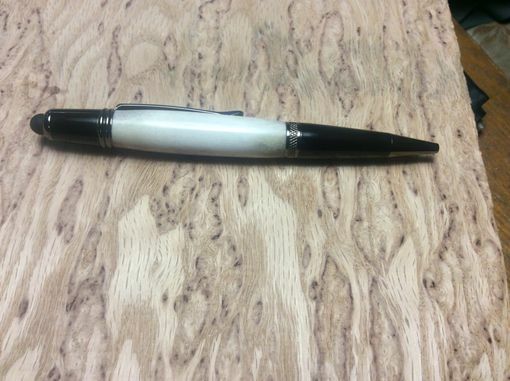 This pen is also available in another of our listings without the stylus end. All antler as is wood is subject to variations in color and character.